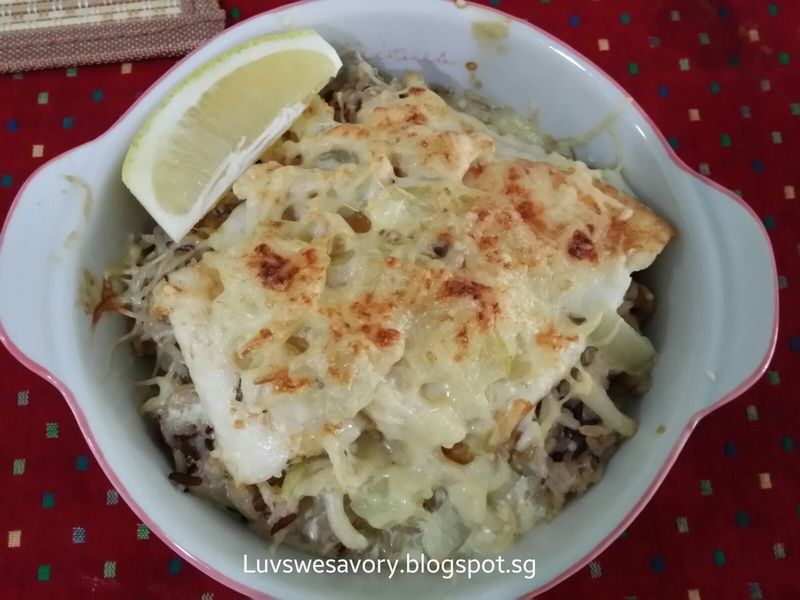 Cheesy baked rice is one of my big kids' favourite. 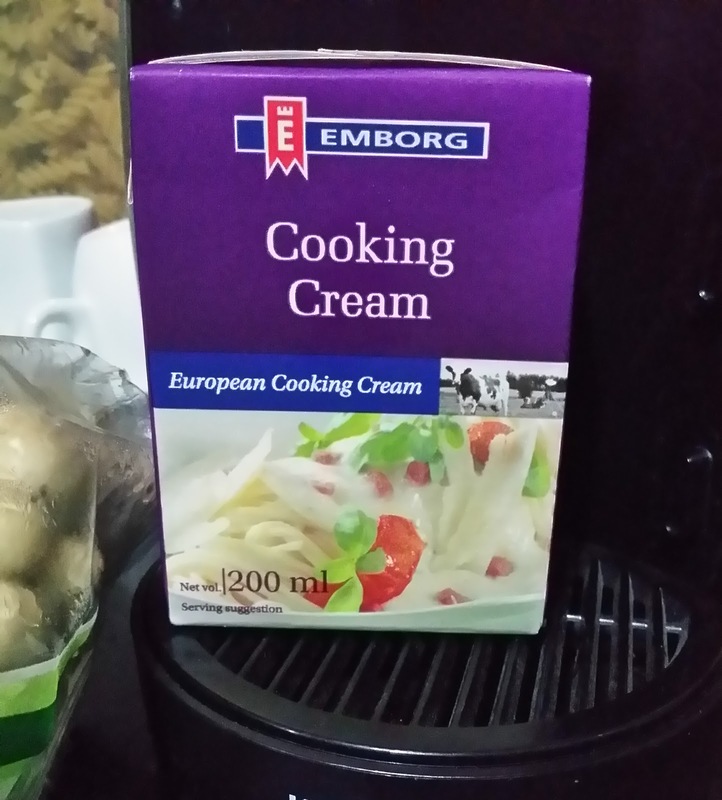 I cook these often with variations using chicken, mushrooms or fish fillet etc. 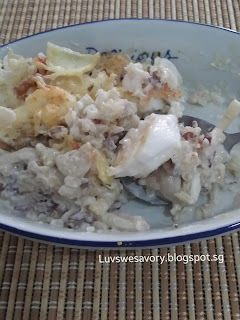 To make the baked rice more flavourful and creamy texture, I added some cream of mushroom soup to it. Pretty easy to prepare and it's done in about half an hour. Garnish with wedges of lemon. 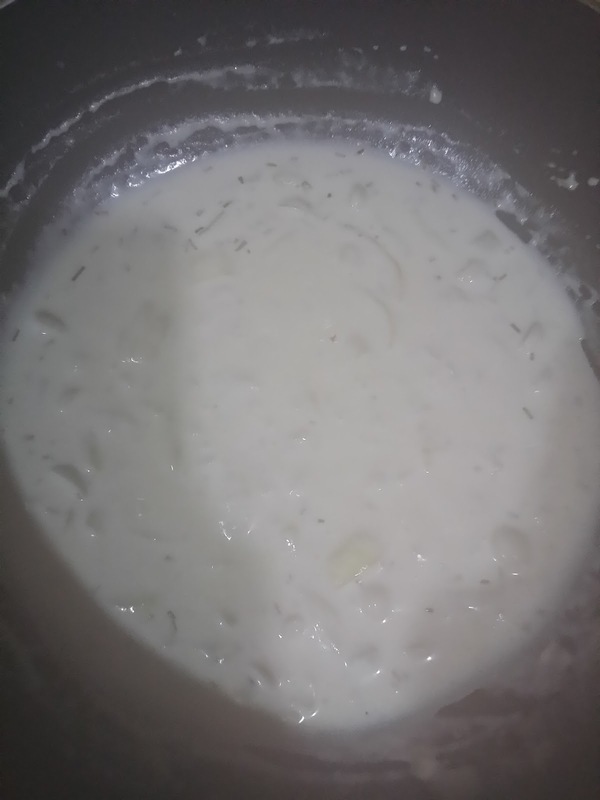 1) Mix together the washed rice grains, cream of mushroom, Shimeji mushroom and some water and cook accordingly using the automatic electric rice cooker. Once the rice is cooked, make the sauce. 2) Heat a frying pan with medium flame. Add 2 tablespoons of olive oil and pan fried the fish fillets, about 2 - 3 minutes on each sides till lightly browned. Dish onto a plate and set aside. 3) Saute diced onions with 1 tablespoon of olive oil in a frying pan until translucent and lightly browned. 3) Pour in the cooking cream and cream of mushroom. Stir occasionally, add the water. Dash of salt and ground pepper and bring to a boil. 4) For each serving, scoop some cooked rice into an oven-proof dish. Top with the cooked fish fillets. 5) Pour the sauce onto each dish and sprinkle top with some Parmesan cheese. 6) Bake in preheated oven at 180°C for about 10 ~15 mins or until the cheese turned golden brown. Note: Do adjust the taste and the amount of sauce to your preference. To serve, garnish with some wedges of lemon. I like to squeeze the lemon juice on my baked fish with rice ... my way of enjoying fish with tangy taste ^-^! Hmmm...I think I would love this dish! Yummy! Hi Karen! I know my husband will love this, because he likes all creamy stuff. Looks really good! I love this type of creamy stuff. Cheese rice is my two kids's favourite! 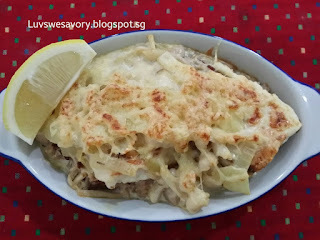 Great idea to cook it at home! yummy! This looks so good! I always have a hard time finding new fish recipes, so I'll be trying this one. Karen, I noted that kids love this kind of cheesy baked dishes.Bet your kids enjoyed this to the max! This is such a nice idea Karen - I have yet to make a fish bake and I am thinking I should really do one soon! My kids love bake rice too. 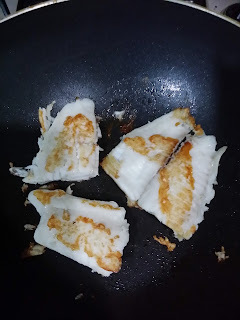 Never try fish in bake rice. Yours look awesome! Thanks for this great idea.